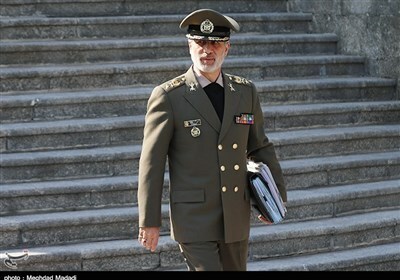 TEHRAN (Tasnim) – It is premature to say whether recent activity at some of North Korea's rocket facilities involved preparation for a missile launch, South Korea's defense minister told a parliamentary hearing on Monday. "It's hasty to call it missile-related activity," Defense Minister Jeong Kyeong-doo told a parliamentary defense committee, Reuters reported. 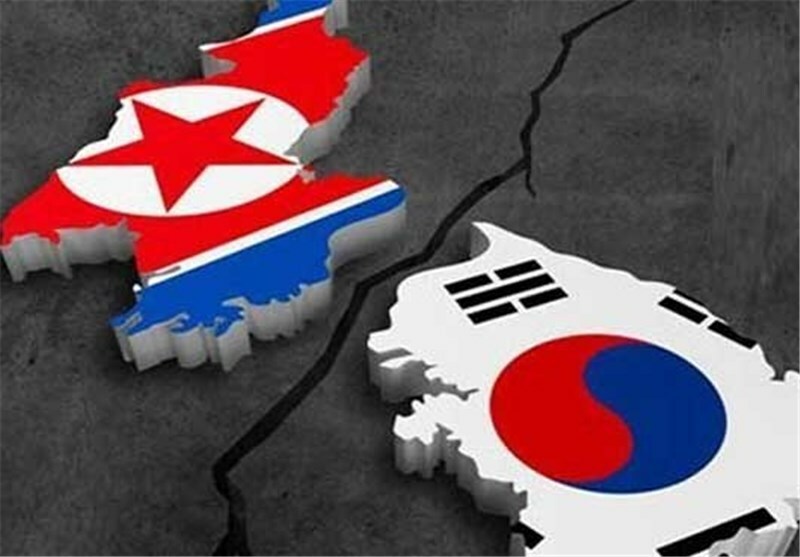 Analysts at the James Martin Center for Nonproliferation Studies in California said they estimated that the rebuilding at Sohae appeared to begin in earnest shortly before US President Trump met North Korean leader Kim Jong Un at a summit in Hanoi late last month. The summit broke down over differences about US demands for North Korea to denuclearize and North Korea's demand for substantial relief from international sanctions, imposed on the country because of its nuclear and missile tests.